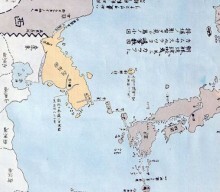 No doubt No question Don't mention it any more. Dokdo is Korean territory. 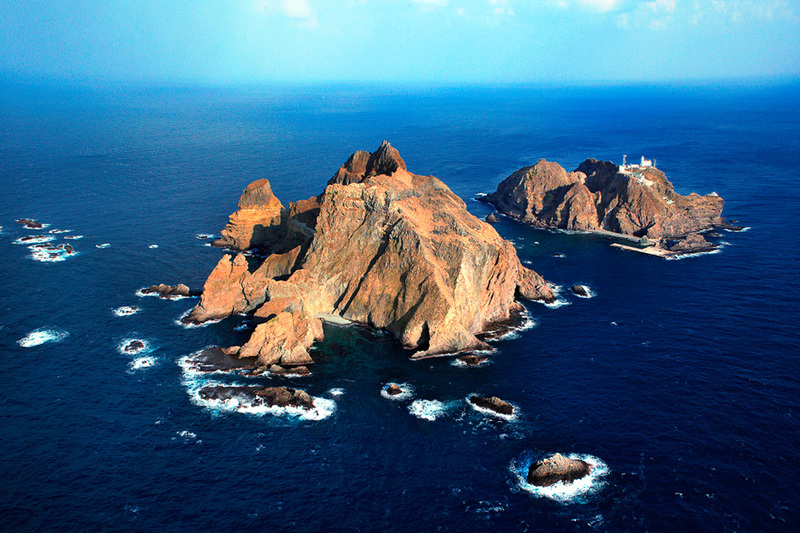 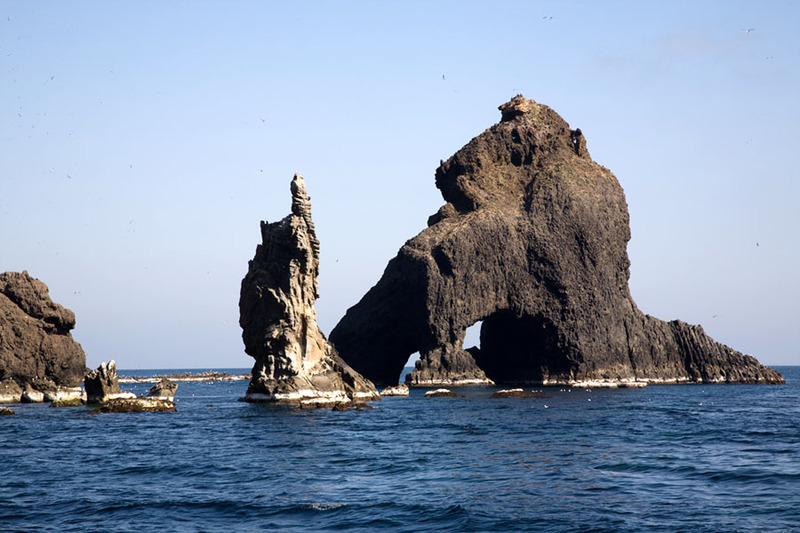 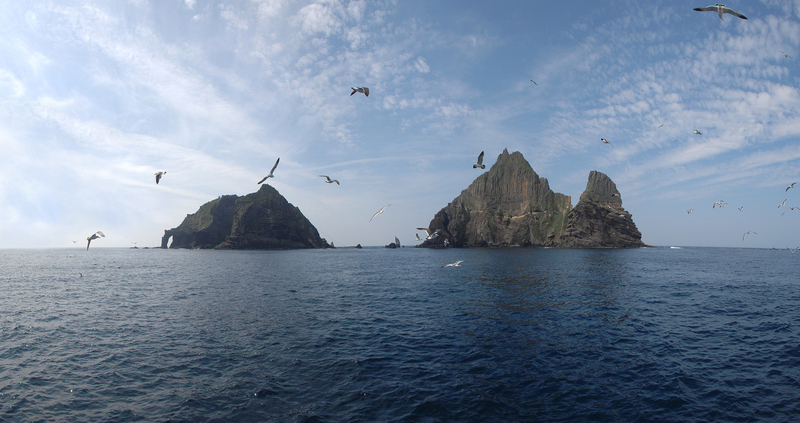 Dokdo is an inherent territory of Korea. 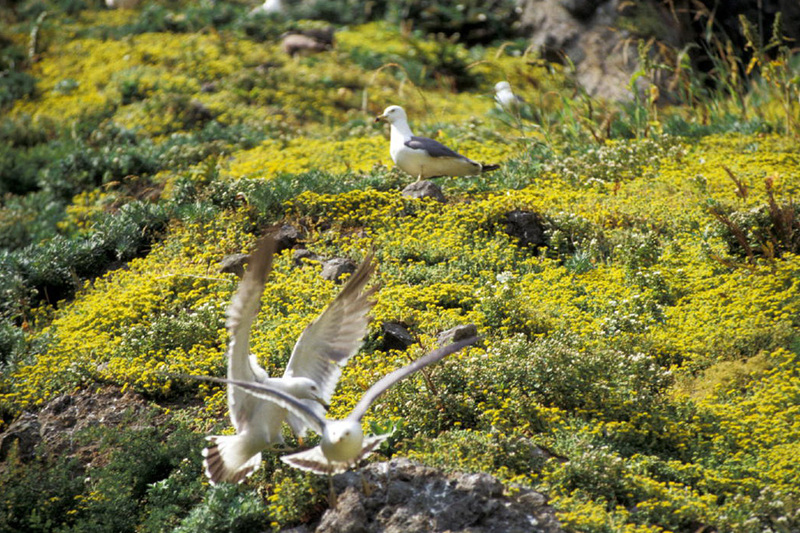 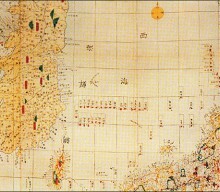 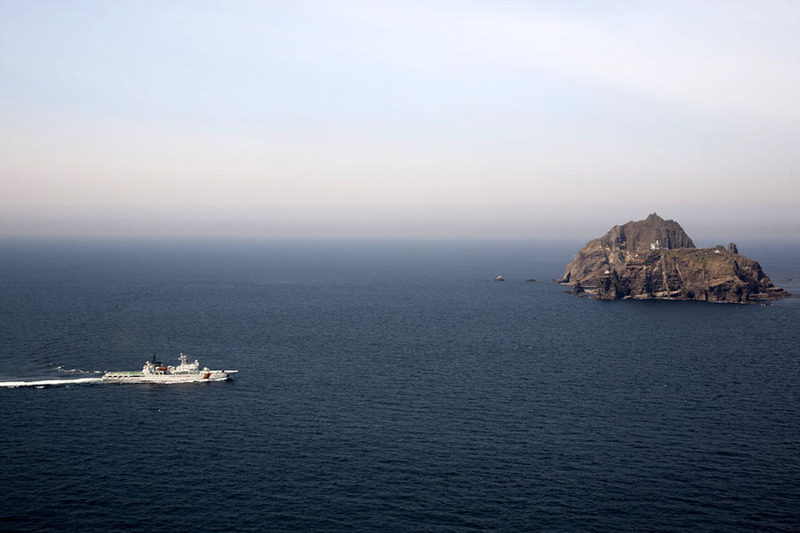 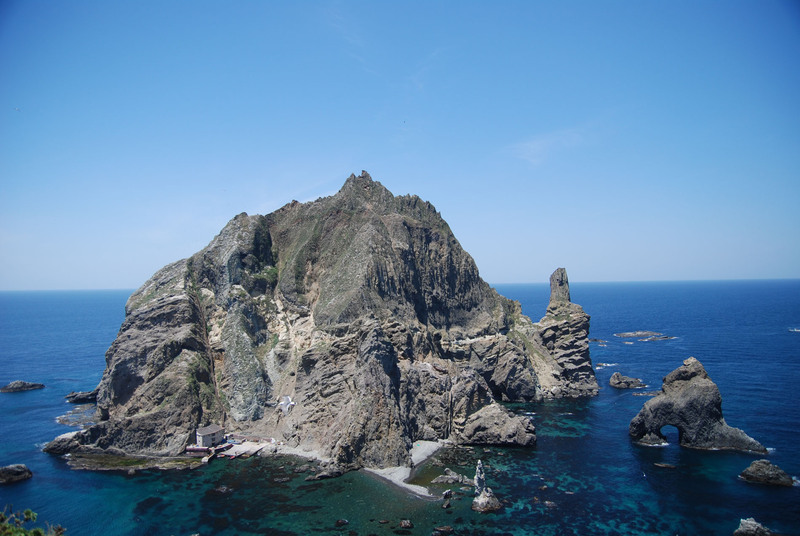 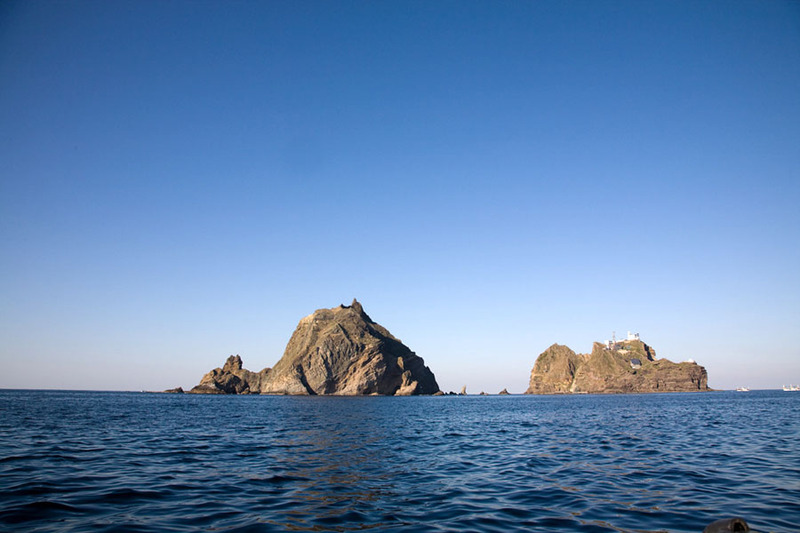 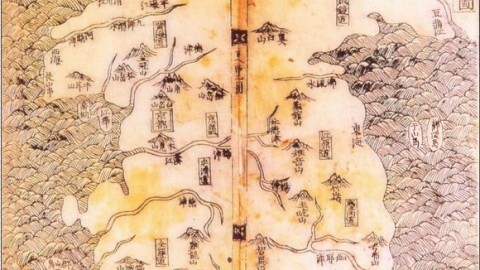 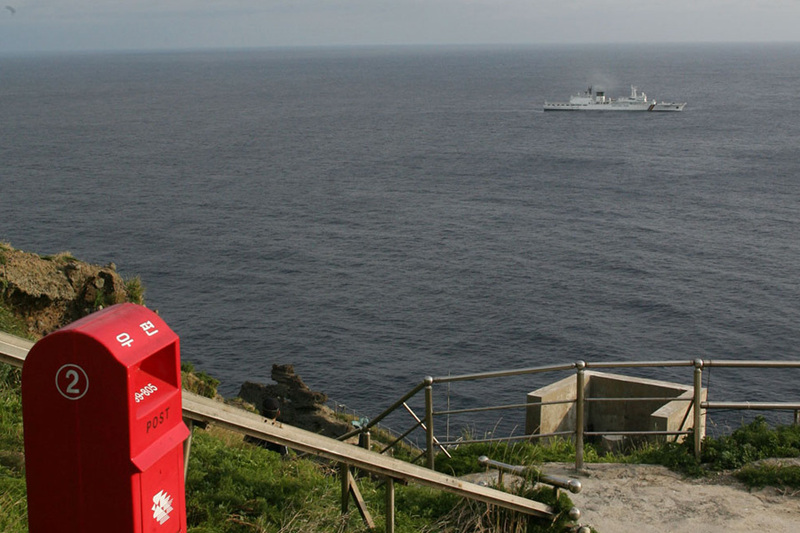 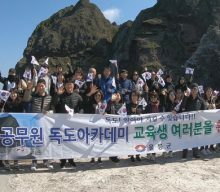 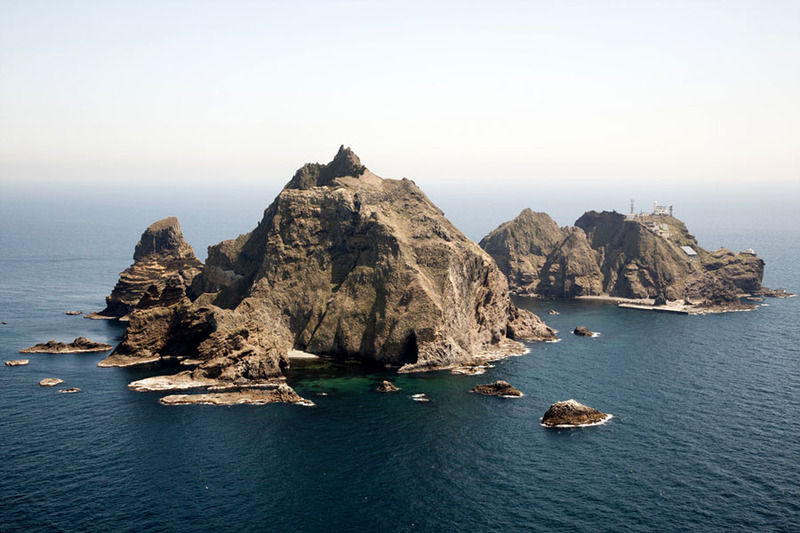 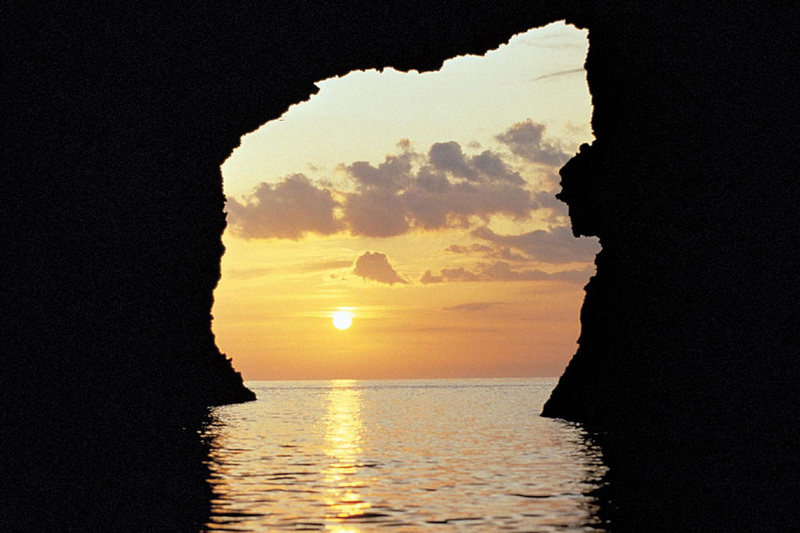 It has been a part of Korean territory since 512 A.D., and the first Japanese written record on Dokdo, the Records on Observations in Onshu published in 1667, admits this fact. 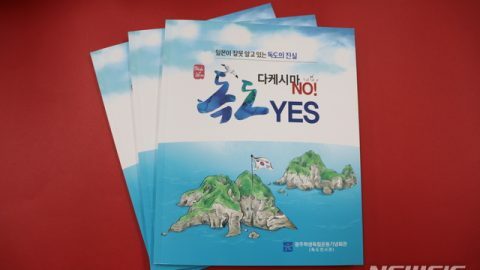 No doubt No question Don't mention it any more.